Ocean City FC is very proud of its partnership with Reading FC - former home to US National Team players - Bobby Convey and Marcus Hahnemann. 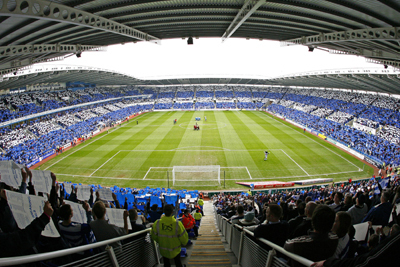 Reading is located 40 miles west of London in the Royal county of Berkshire and the club plays in the English Championship (the level directly below the English Premier League). Reading FC is one of the oldest clubs in England having been established since 1871. In 2006, the club was promoted to the English Premier League for the first time in its 135-year history. 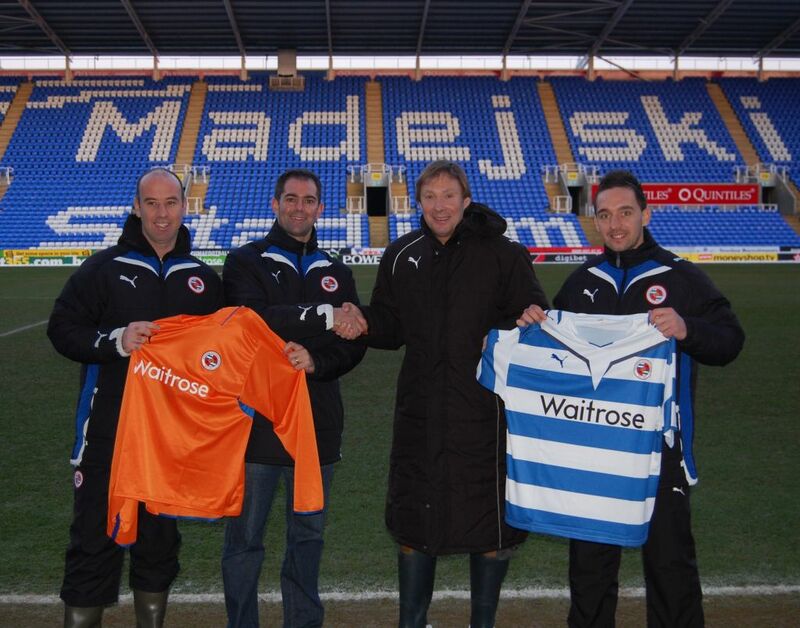 Reading played two seasons in the EPL before being relegated back down to the Championship. Reading FC is a very progressive club and prides itself on being a “family club” that is very involved in the community. Many of the Reading's professional players have played with the club from a young and having graduated through their successful academy system. Reading is one of the few professional clubs in England to field both a men’s and women’s team and operates both a girl’s and boy’s academy. The women’s game in England has progressed tremendously over the past decade and Reading has been a leader in this development. The Reading women’s team plays in the FA Women’s Premier League and many of the girls in their academy have represented England at different age groups. Reading FC offers many fantastic opportunities to the players and coaches of Ocean City FC. Ocean City FC players, teams and partners have the opportunity to travel to Reading to train and play games as part of the club's England Soccer Tour. Reading FC coaches travel to Ocean City on an annual basis to oversee the training program and curriculum, conduct coaching seminars and player clinics, and scout for potential players to attend the Reading FC academy. Similarly, Ocean City FC coaches have the opportunity to travel to Reading to observe and learn the latest training techniques used by the professional coaches in Reading. A coaching exchange program has also been implemented. Ocean City FC general manager, Neil Holloway, is from Reading and played for the club from the age of nine to 18 years old before he came to the U.S. “I am very proud of the unique affiliation Ocean City FC has with my hometown team. The relationship provides everyone connected to our club with many opportunities including player development, coaching education, and international travel. With the partnership between the two clubs, Ocean City FC has adopted the Reading FC colors including the blue and white stripped uniforms, and the Ocean City FC logo is based on the original Reading FC badge. Please visit the Reading FC website www.readingfc.co.uk as we hope all Ocean City FC players, coaches, family and fans will also follow Reading FC. For information on being a part of the Ocean City FC England Soccer Tour, please click here.